Some of the content on this site is graphic and potentially disturbing. It is not intended for children. PETA has killed more than 36,000 animals since 1998. Want proof? Keep reading. 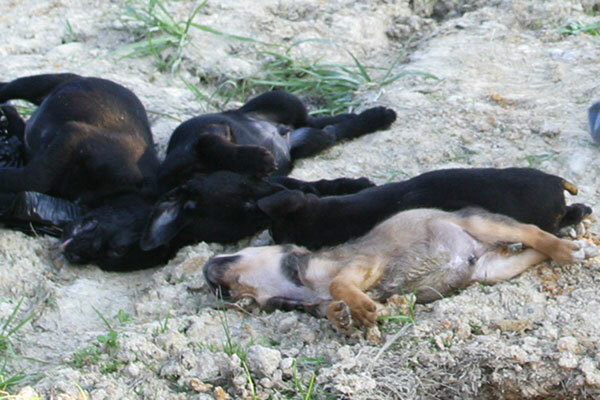 of animals under PETA's care have been killed in one year. 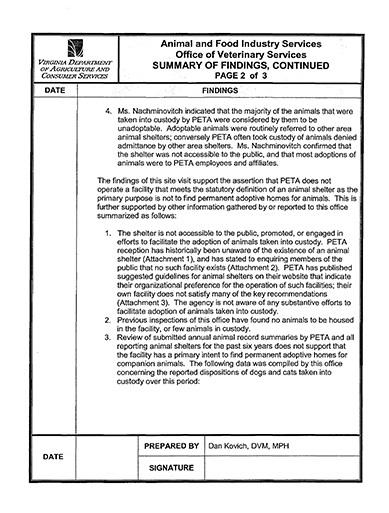 PETA swiftly kills the vast majority of dogs and cats in its care. Even adoptable animals aren't safe. 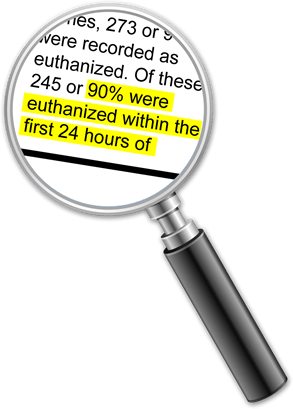 PETA implies that the animals it kills are mostly near death’s door. There is good reason to believe this is not true. 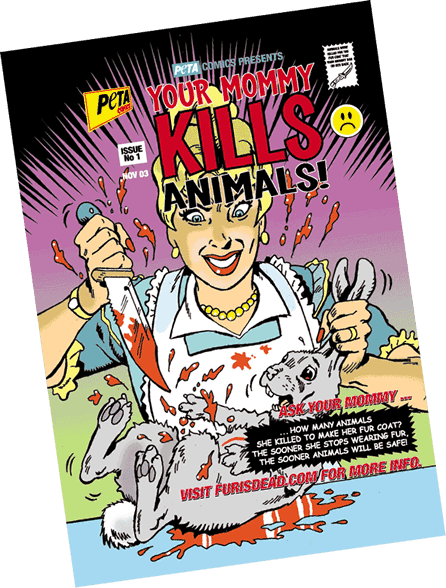 PETA has handed out a graphic comic to children titled, “Your Mommy Kills Animals” while also funding arsonists and terrorist groups. It's time to put PETA down. 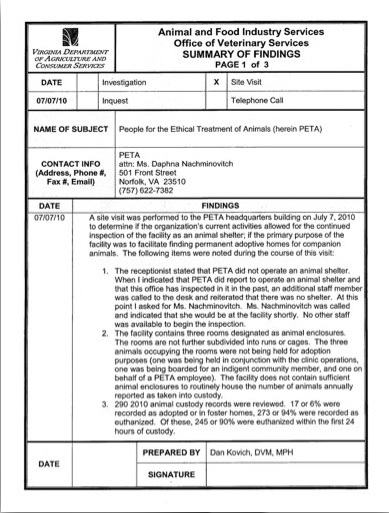 Help us spread the word and end PETA's status as an animal shelter.